Mumbai: Loudspeaker, an instrument to make sound is now majorly known for making controversies not just in India but in the whole world. 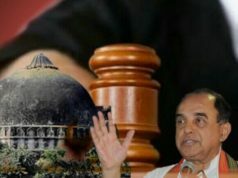 The recent controversy it has created is around famous singer, Sonu Nigam’s residence. Recently, Sonu Nigam tweeted from his official Twitter handle that ‘Azaan’ through loudspeaker is Gundagardi (Hooliganism). The whole nation is involved in either criticizing or praising Sonu Nigam for this bold step. We thought of bringing few Interesting Facts about Loudspeaker at this time. Loudspeaker was invented in 1925 by Edward W. Kellogg and Chester W. Rice. Loudspeakers are majorly used in functions, wedding occasions and even on religious occasions. You will mostly find it at the peak of a Masjid (Mosque) or a Temple. 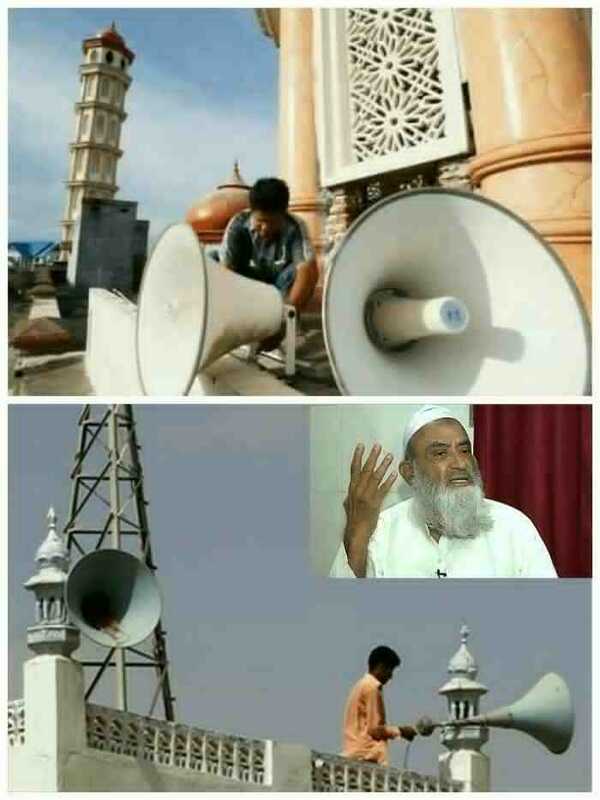 Let’s know when and why muslims use loudspeakers in Masjid (Mosques) and also, the countries which have banned loudspeakers in Masjid. In 1930s, Muslims started using loudspeakers in Masjids for Adhan (Azaan) which means Call for Prayer and also sometime for Khutbah (sermons). A very high powered Loudspeakers are used above a Mosque so that everyone at a distance of 5KM can hear the Call for Prayer through it. 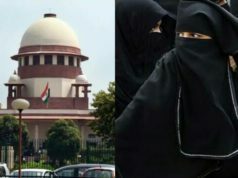 There are countries like France, The UK, Netherland, Germany, Switzerland, Austria, Norway and Belgium who have put limitations on using loudspeakers for ‘Azaan’ as it causes sound pollution and may harm the peace in the environment. (Wikipedia). Israel approved a proposal to ban loudspeakers used by religious institutions during rest hours in November 2016. 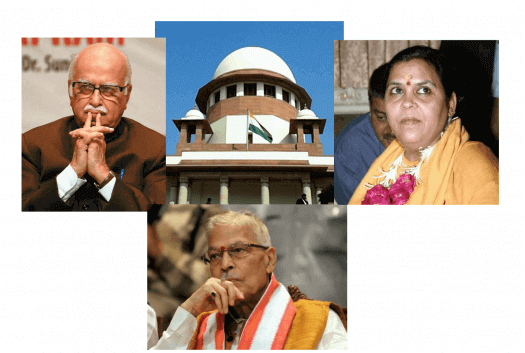 An investigation by Indian Express found Loudspeaker on Mosques as the reason for riots in among 120 cases out of 605 communal riots in UP after May 2016. 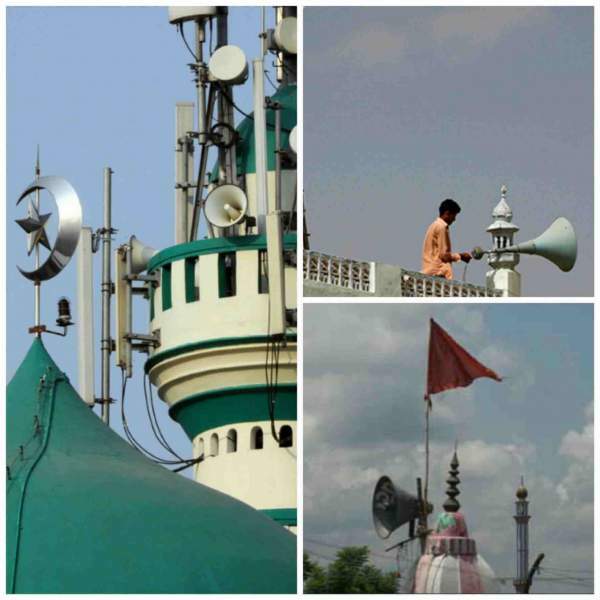 The question still stands strong today, do we need an electronic loudspeaker above a Mosque or a Temple to complete prayers (claimed by Sonu Nigam in his tweet that Loudspeakers never existed when Islam or any such religion was written). 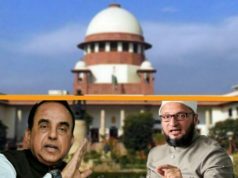 Can we afford to lose human lives due to disputes over using of Loudspeakers on a Mosque or a Temple? We leave you with these questions to think over and decide by yourselves​.